With more than a quarter of a century’s worth of combined experience, our team is dedicated to making your dreams come true! Whether you’re a first-time buyer or you’re just finally ready to have the home you’ve always dreamed of, our professionals have the solutions you’re looking for. When you combine our devotion to details with our award winning abilities, it is easy to see why more people are turning to us. You can be your own architect! Use our quick online contact form to setup your next consultation with our friendly staff. Our licensed professionals have 25 years of construction experience to provide the best possible experience for all of our Central Florida residents. New Horizon Construction is a State Certified custom home builder proudly serving the Central Florida area. 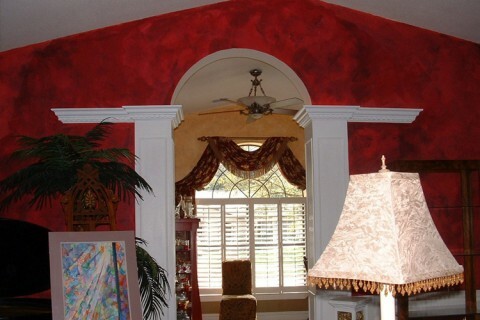 We focus our expertise on building the ideal Florida home experience. 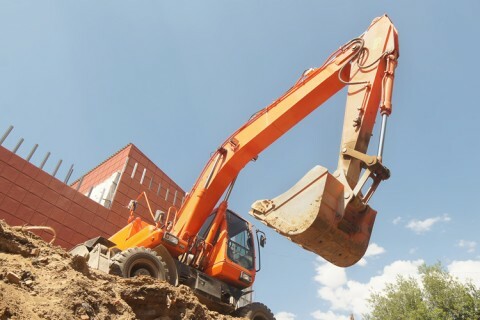 We have decades of experience in the Central Florida construction industry. 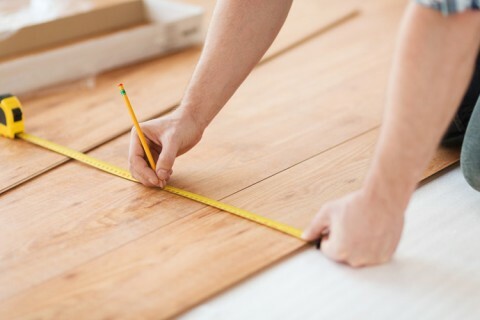 We are skilled with a wealth of knowledge and know what it takes to be a trusted construction business offering excellent home building and remodeling services. We never take short-cuts, in fact, all our construction work is completed to the highest degree of customer satisfaction. 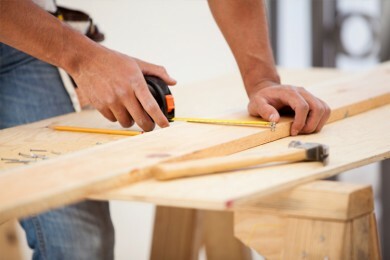 We promise to provide you greatest possible customer experience from start till the end of your construction process. We build homes and offices using the latest innovations and methods to make sure they provide long -term savings. We are very professional in our approach. 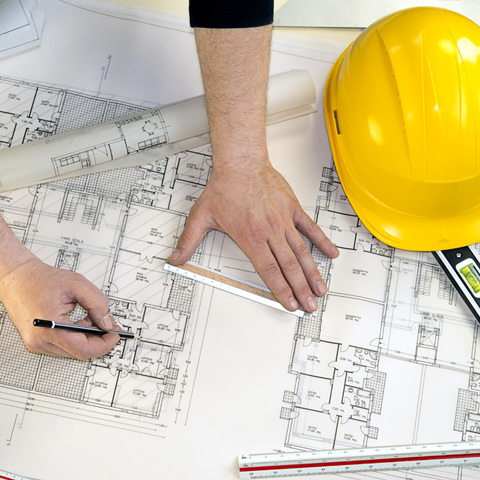 We divide the entire construction project into different stages so that we can work in a well-organized way. We believe in effective communication and always complete projects on time. Construction home built to match your vision and budget! from the drawing board to the finishing touches. 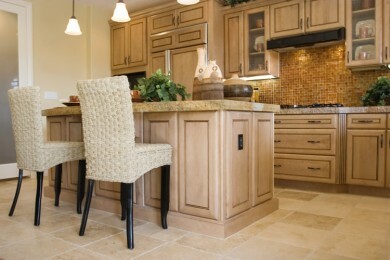 your individual tastes and preferences with the industry best materials. WHY CHOOSE NEW HORIZON CONSTRUCTION? areas along with most of the east coast of Florida by providing unparallel quality. New Horizon Construction is State Certified and all homes are constructed to meet or surpass ICC. We have more than a quarter of a century’s worth of combined experience creating the ideal Floridian experience. The New Horizon team focus is based solely on the guarantee you’ll love your new home or addition. "My wife and I are very pleased to say that Don Steele and his crew exceeded our expectations with their level of professionalism and the way they kept us updated daily on the construction of our dream home!" "New Horizons staff and buliders are the pinnacle of what you would envision as the ideal partnership in understanding the transformation of our idea into reality. Will hire them again for our next remodeling job. " "Great job! Hiring a contractor to create an additional room and pool deck off the back of our house seemed frightening and expensive, however Jon and his guys made the experience very rewarding."